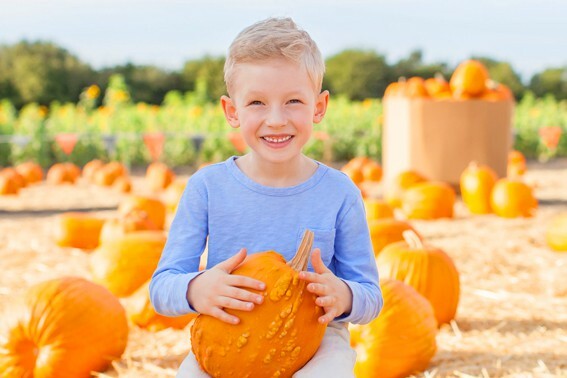 This fall, we sent a group of family travel writers to Camarillo, California to get the inside scoop on this hidden gem of a family travel destination in sunny Southern California. 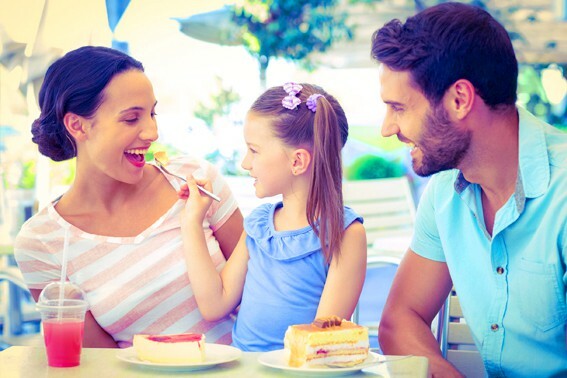 Having returned with rave reviews, we’re sharing their best tips and recommendations on family travel in the greater Los Angeles area. Oh, and to celebrate the fun, we’re giving away a family vacation to Camarillo! Read on for more details. An hour north of Los Angeles, Camarillo is nestled at the base of the Conejo foothills surrounded by verdant green fields and cool ocean breezes. With more than 52 weeks of great weather, enjoy Camarillo alfresco. From outdoor shopping and concerts, to delicious dining and family fun events, Camarillo has it all. A great getaway for everyone, Camarillo is the ideal place to Come for the Sun, Stay for the Fun! Camarillo. It isn’t called “Pleasant Valley” for nothing. From the San Fernando Valley just outside of Los Angeles, packed with people, cars, and businesses, driving on the 101 west can usually mean traffic. And heavy traffic during rush hour. But once you cruise through the foothills above Malibu, there is a steep grade down into a very pleasant valley. 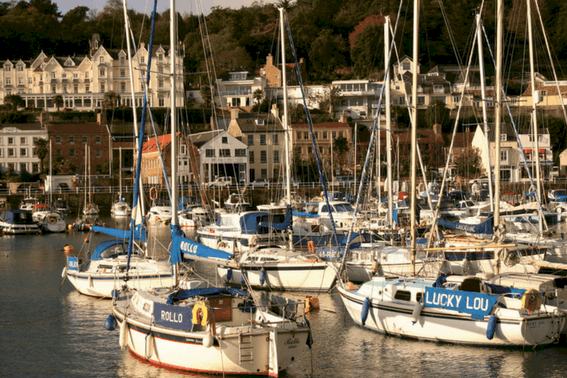 A valley alive with strawberry fields, sea breezes, and a quieter way of life. This is Camarillo. The sweetest strawberries that burst with sugar on the tongue can be found in Camarillo. The cool sea breezes and warm California sun make for the perfect growing conditions nearly year round. Head west out of the crush of city life in LA and find the peace of wide open spaces filled with farms. Take a farm tour and pick your own organic strawberries and tomatoes (when in season) at McGrath Family Farms. Kids will love visiting the animals and doves as well. Find one of the many farm stands selling sweet strawberries and be sure to come on Saturday mornings to Old Town Camarillo for the weekly farmers market where fresh produce, baked breads, seafood, and artisan crafts are in abundance. 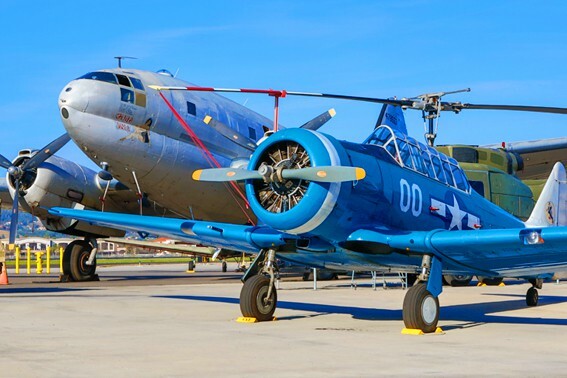 History comes alive on the tarmac of the Camarillo Airport where a C-46F bomber stands like a giant amidst the smaller aircraft of the WW2 era. Guests with a docent can explore this bomber and learn about other aircraft on display. Inside the main hangar are a variety of displays for parents and kids to discover the tools and strategies of WW2. 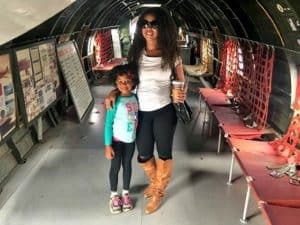 You can even take a vintage airplane ride! Across town, the Pleasant Valley Historical Society is a small building with a mighty collection of historical displays with the goal of preserving local history. Docents are on hand to show kids how to use an old switchboard, a pump organ, or the amplifying power of a cylinder phonograph. The Camarillo Premium Outlets is a sprawling collection of 160 featured retailers perfect for a shopping spree vacation. But hidden just off the 101 is beautiful Old Town Camarillo boasting shops and boutiques on a tree-lined street that will remind you of days gone by. A classic candy shop – Rocket Fizz – is a must stop to see the hundreds of sodas in glass bottles and a huge variety of current and old style candy. Delicious meals can be found nearby at Los Arroyos Mexican Restaurant featuring homemade Mexican food made fresh daily, or the ever popular Ottavio’s Restaurant serving classic Italian food to families since 1969. 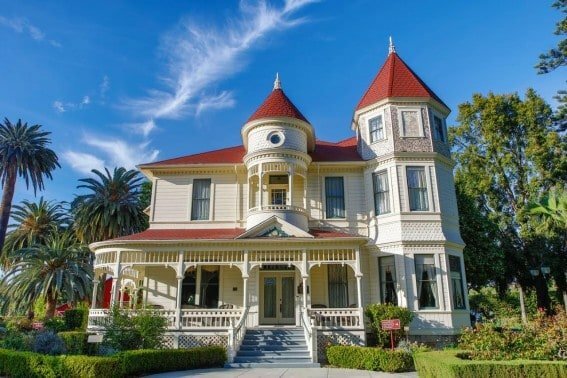 A beautiful Queen Anne Victorian home built in 1892 by Adolfo Camarillo is the pride and joy of the townspeople. The public is invited to the weekly #TBT Food Truck Fests; grab some unique food and wine and let kids run around the grassy grounds of the ranch while you enjoy live entertainment. Visit October through December for seasonal events and entertainment. Because Camarillo is 15 minutes from the beach, staying here makes for a budget-friendly vacation. It is within close driving distance to the fantastic beaches of Point Mugu, Oxnard Marine Park, Channel Islands, and the beaches of Ventura. Ready to explore more? 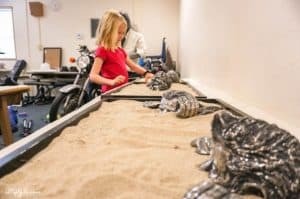 Check out these family-vacation overviews by some of our fabulous friends in the family travel blogging world. Lesley Carter at Bucket List Publications invites you to explore Family Fun in Camarillo, CA. 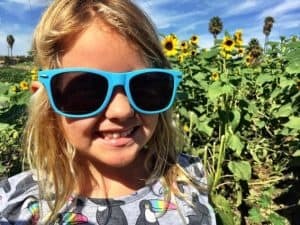 Millenial Mom, Deanna Underwood, at Honey and Lime recommends her favorite Family-friendly Activities in Camarillo, CA. Southern California Lifestyle Blogger April at illistyle.com shares Camarillo, CA travel tips. To celebrate the family fun in Camarillo, California we are giving away a family vacation to explore this amazing little city!